Upper Sydenham Area Guide - What makes Upper Sydenham so great? Where do Upper Sydenham locals go? A fantastic spot for enjoying the sunshine! A unique culinary experience - choose your fresh produce from the market and then watch it be prepared into a tasty meal. Beautifully prepared British meals made using the freshest ingredients, this restaurant is perfect for a special occasion! Serving great pizzas, I've been going to this restaurant for 25 years! Mocktails and cocktails whilst enjoying lovely views of the City from the top of Crystal Palace Triangle. Share your favourite place to go to in Upper Sydenham. "Scottish engineer and inventor of the television, John Logie Baird lived at 3 Crescent Wood Road, Sydenham, SE26." 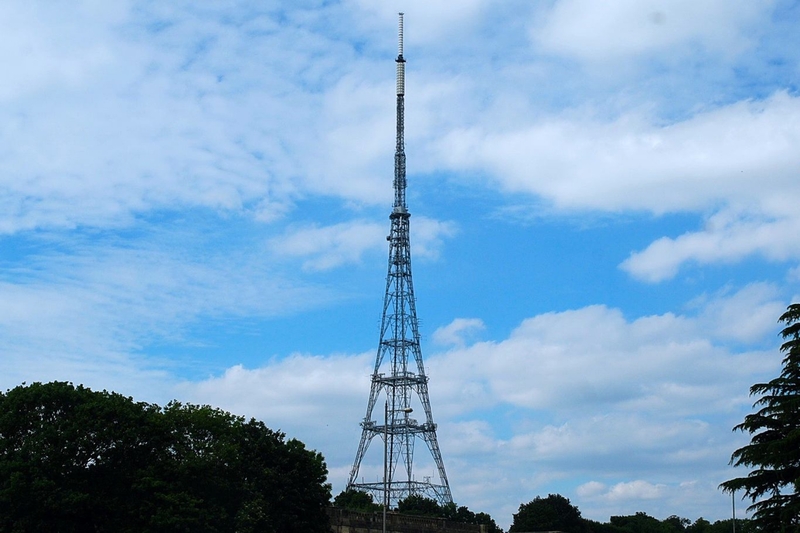 Crystal Palace transmitting station is a beacon for the South. Come along to the breastfeeding cafe for a friendly welcome and refreshments as well as support and information to help you breastfeed your baby. Upper Sydenham is North West of Sydenham. It has the same postcode of SE26 and in the London Borough of Lewisham. Upper Sydenham is served by many bus routes. Local Parks are Wells Park and Baxters field. What are your favourite things about Upper Sydenham? Find out how much your flat or house is worth om Upper Sydenham. Feedback about living in Upper Sydenham has been submitted directly by the public and may not neccessarily reflect the views of Foxtons. The description of Upper Sydenham was modified from Wikipedia and is available under the Creative Commons licence. Land Registry data is Crown copyright. All the views and contributions contained within Foxtons Local Life are those of the contributors. All content is assessed before publishing for taste, however free opinion is encouraged. Foxtons accept no payment or sponsorship for content that is posted about Upper Sydenham.